Tired of twisting bottles and popping cans? 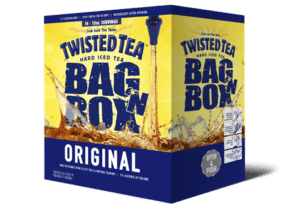 Grab this 5 Liter Bag ‘n Box for your next party. Pro tip: next time you’re packing a cooler, freeze a bag to use in place of ice. How many bags can you fit in a cooler? 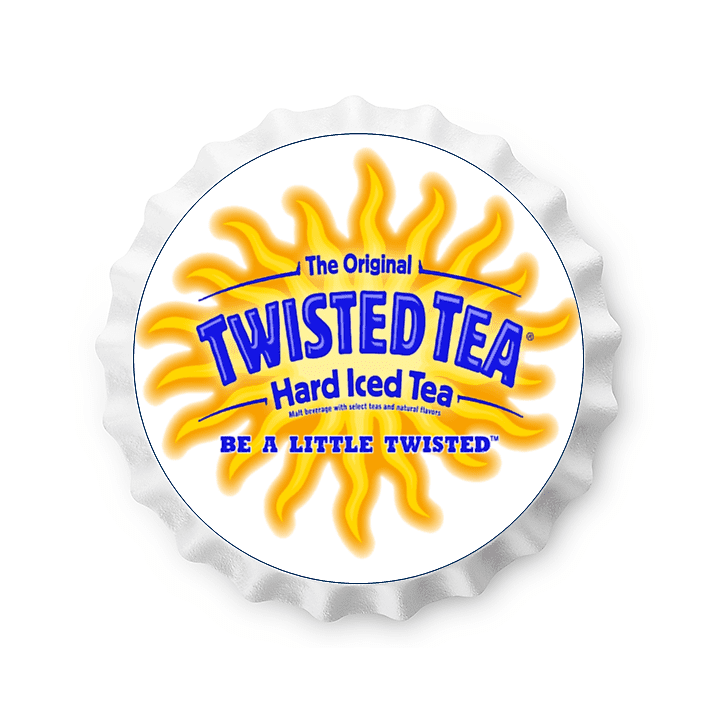 That depends – how big is your cooler?